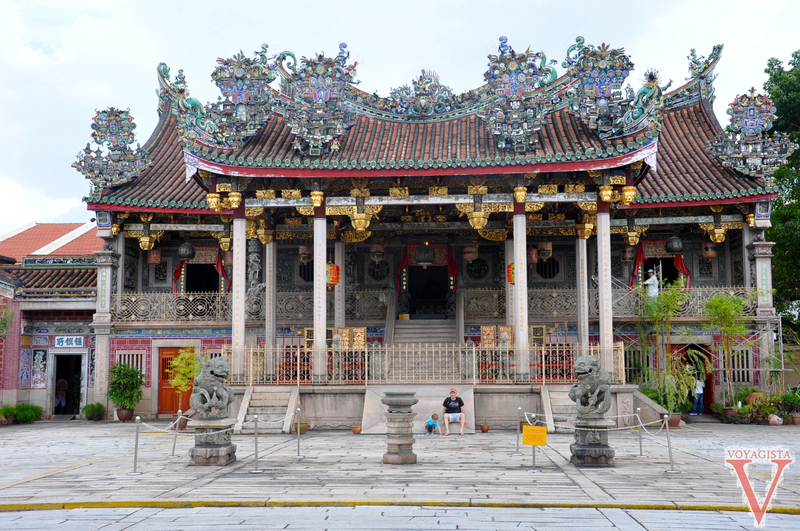 Penang island was a real discovery for us. 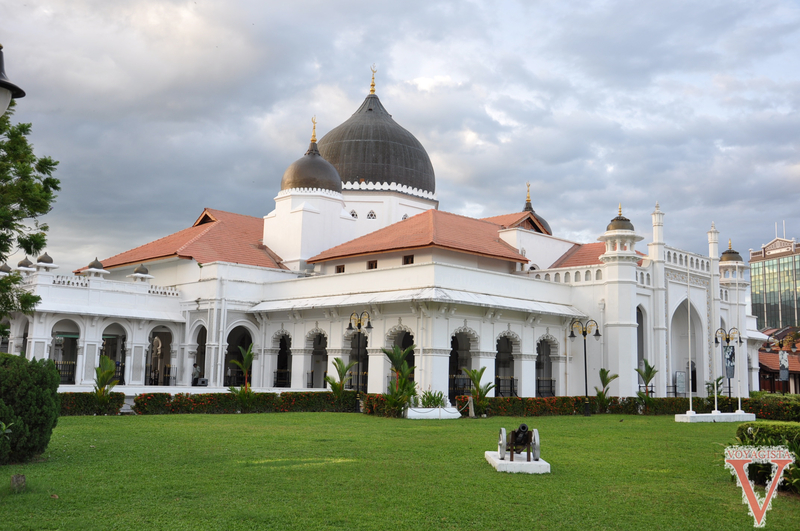 Tourism in Georgetown has been booming since it got listed as World Heritage site back in 2008: the historical center is undergoing continuing renovation but the place doesn’t feel too touristic yet. 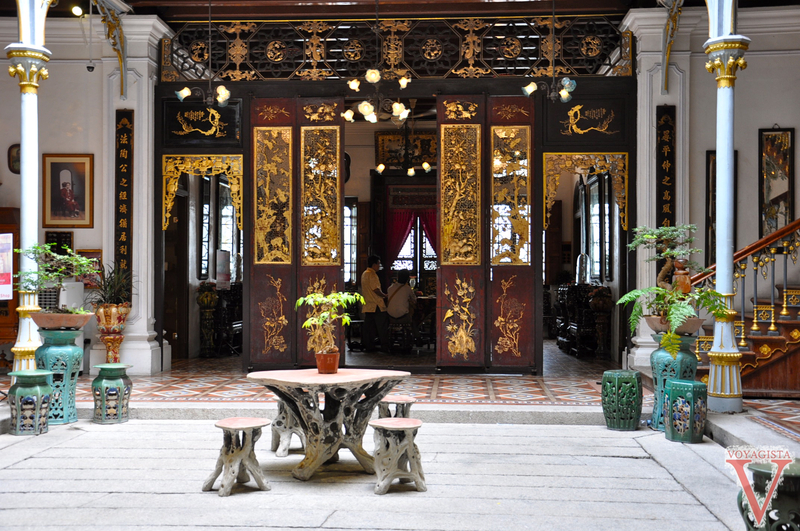 Here is a few reasons to go and visit Penang (the fact that there is a direct flight from Hong-Kong with AirAsia was important for us). 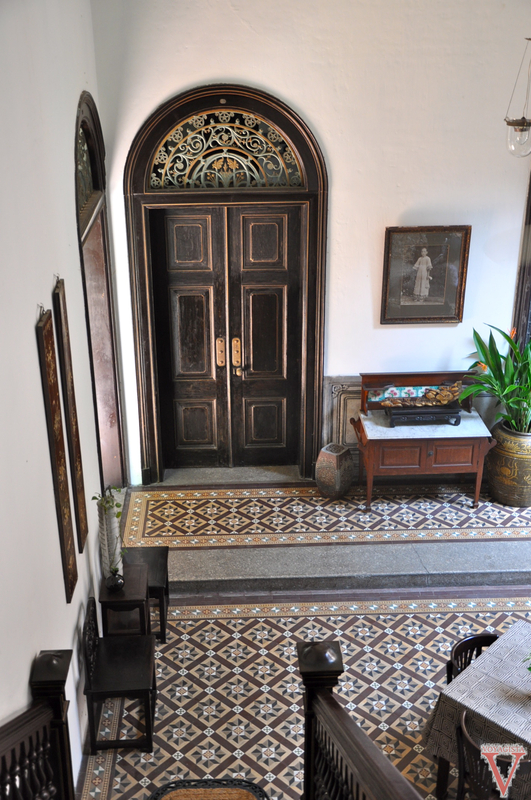 If you are a boutique hotel fan, it’s going to be difficult to choose. 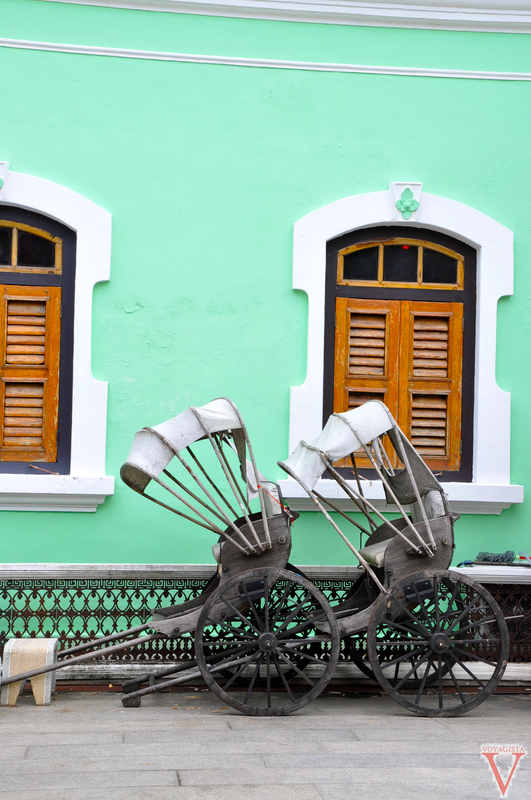 Many old buildings have been beautifully renovated and are now enjoying new lives as hotels: The Maison Bleue, Campbell House, Muntri Mews, Coffee Atelier, Clove Hall…and many more. If you are a foody you will, again, have a hard time to choose but don’t worry the tourist office has put together a map of places to eat to help you out. 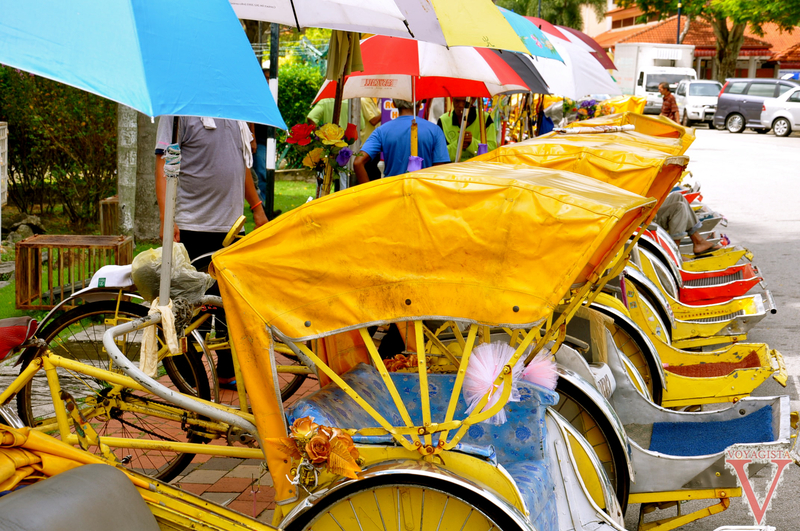 We also enjoyed the atmosphere at the food market close to the Blue House. 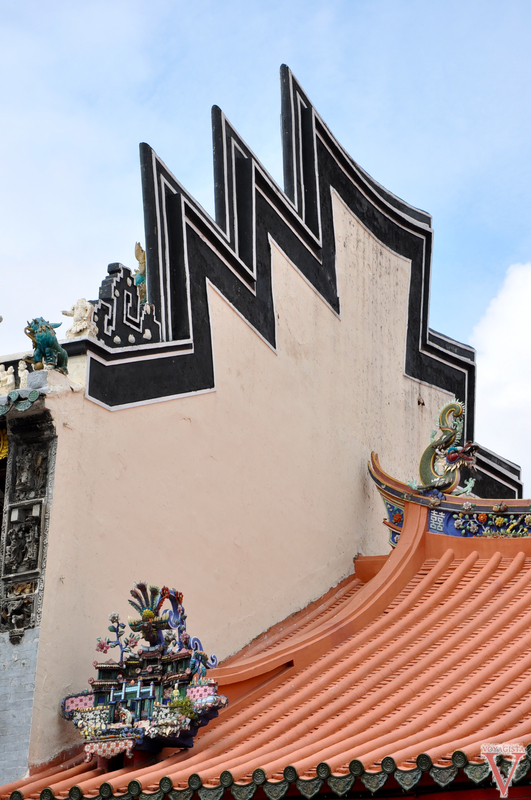 If you like to stroll around old towns, Penang offers a mix of colonial, indian, chinese and malaysian architecture so there is something for everyone. 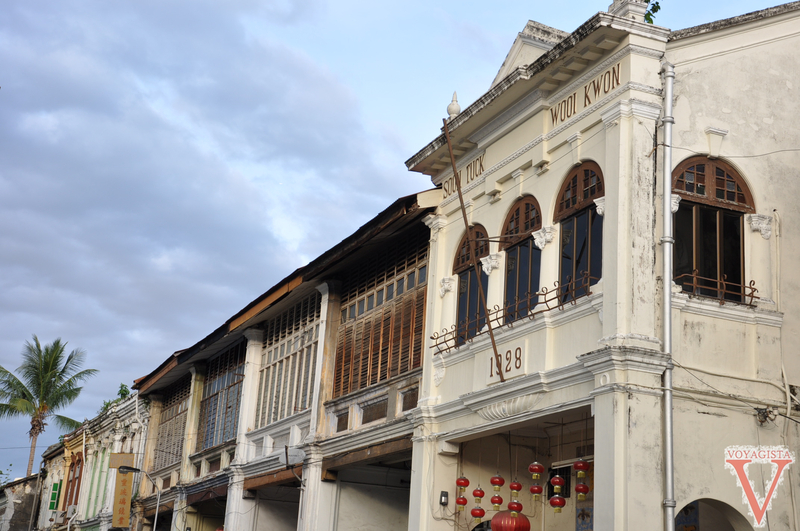 In Penang, there are a few things not to be missed and the Khoo Kongsi (a chinese clan house) and the trader houses are some of them. 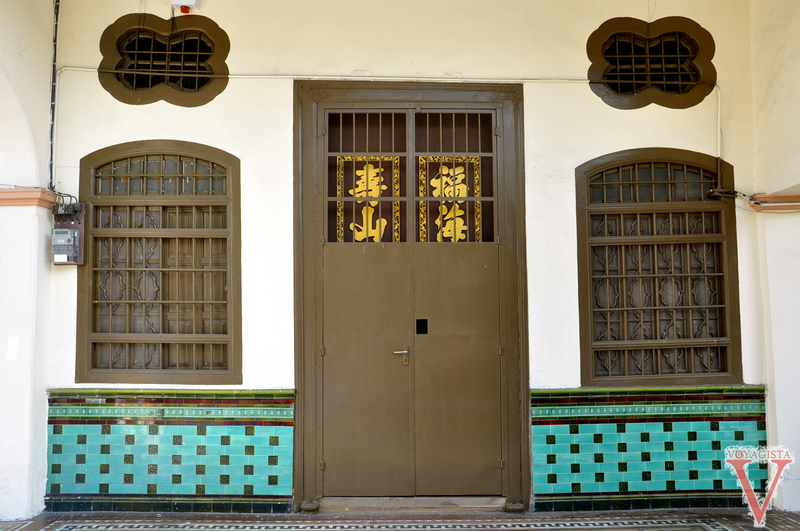 The town is still full of beautiful houses originally built by rich Chinese traders and I suggest you go back in history at the Blue House (where the french movie Indochine was filmed) or the “green house”. 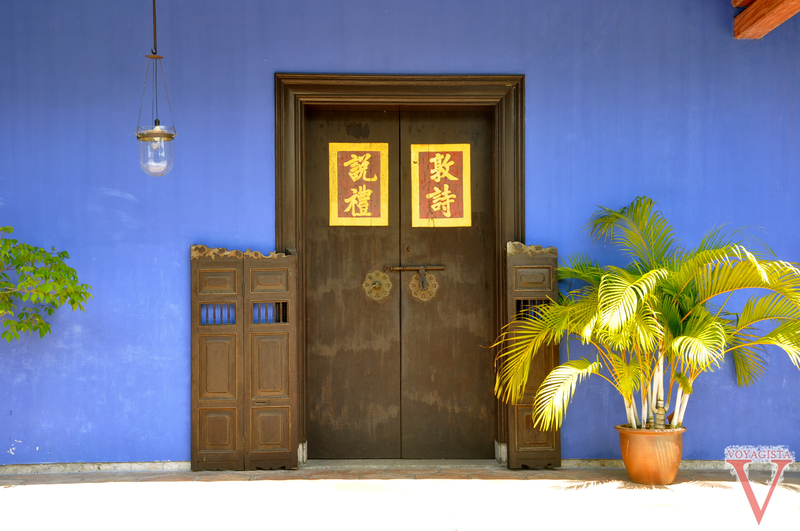 The Blue house can only be visited at set time through a guided tour (11am, 1.30pm and 3pm), the rest of the time the access is limited to residents. We thought the tour was a bit on the long side but the house is beautiful. Please note you can’t take pictures inside the house. 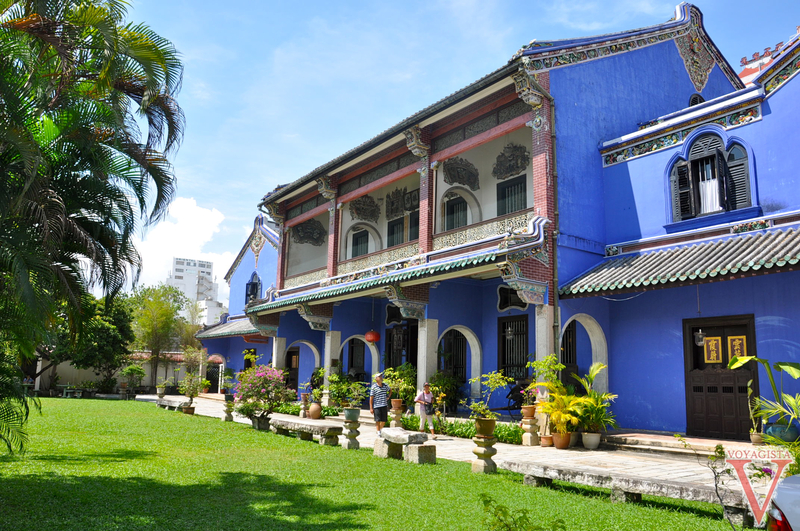 Have you ever heard of Penang? What do you recommend there?